We have picked out the top 3 irritating skin complaints that usually set in around Autumn, and we have provided some recommendations for how to prevent and solve them in some easy steps. Exfoliate regularly – for gentle cleansing you can use a natural Konjac Sponge made from vegetable fibres, which are nicer for the environment and gentle for your skin but effective. You can buy these from http://www.hotflushstuff.com . Drink more water! When the air cools down, we sometimes forget that we need to keep drinking more than 2 litres per day, but this can significantly improve your skin and also the way your body functions, making you feel healthier all around! Make sure you moisturise! After cleansing, moisturising day and night will help to balance your skin’s oils and prevent the tight, itchy sensation we get when our skin becomes dry. Stratum C Protect Cream & Complete 4 Hand Cream are ideal for your hands & face to deeply hydrate and leave feeling silky smooth. Try some relaxation techniques for a better nights sleep. Drinking warm milk as it contains melatonin, a natural sleep hormone, and meditation or breathing exercises, could be the answer to a better night’s sleep. Try not to watch TV before bed, try reading a book instead to help you wind down. Eat your anti-oxidants – these help to protect your skin of the environmental free radicals which cause our skin to age and damage cells. 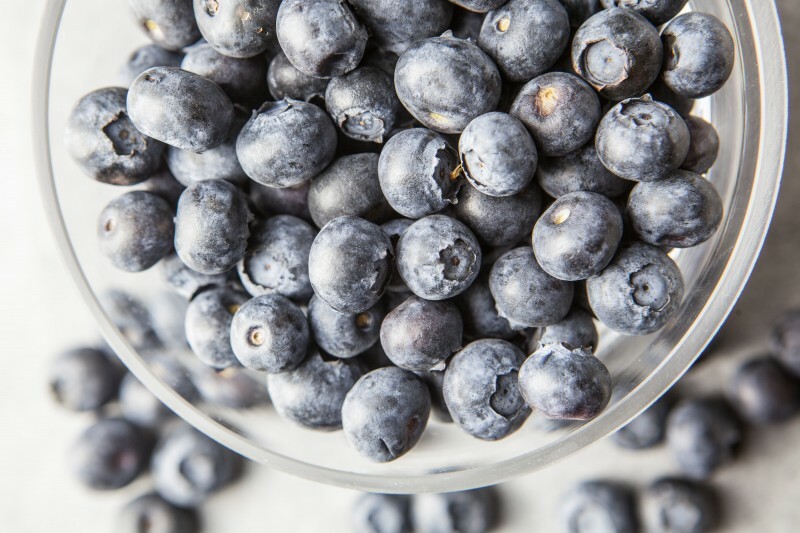 Anti-oxidants combat this and can be found in many fruits and vegetables such as blueberries, grapes, green vegetables, and foods containing vitamin C such as citrus fruit, sweet potato, butternut squash and many more. Smooth your skin for a reflective glow – by exfoliating and moisturising well, your skin gains a healthy natural shine that when reflecting the light, can often give your skin a glowing effect. Use Stratum C Calming Toner – containing CoQ10, Aloe Vera to soothe and a variety of powerful antioxidants to protect and calm your skin, this gorgeous naturally scented toner is just what your skin needs to maintain a healthy pH balance. So there you have it. Follow these steps and you should be able to maintain a healthy glow all through the colder seasons. For more information about Stratum C products, or for more on how menopause can affect the skin, feel free to visit the Stratum C website www.stratumc.com.